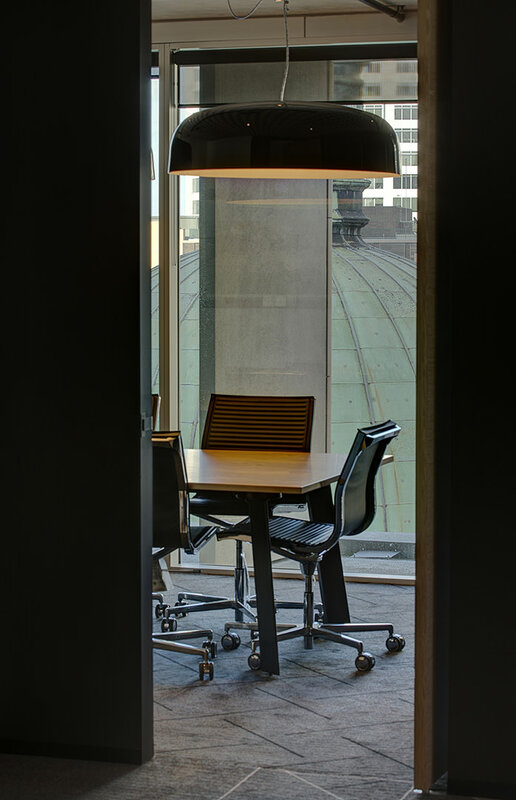 The project is located within a historically significant area near the centre of the Sydney CBD and is in close proximity to Sydney Town Hall, the Queen Victoria Building and Pitt Street Mall. 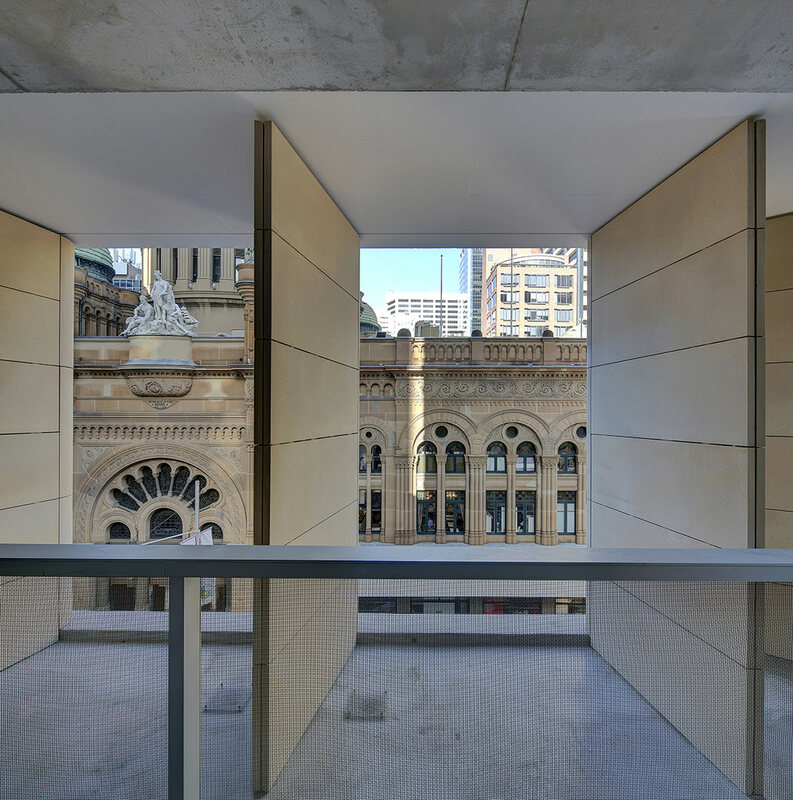 The 16-storey development provides a new headquarters for the client, the original owner of the State Theatre, and includes commercial and retail space, as well as an extension to the stage of the heritage-listed State Theatre into the basement levels of the new tower. 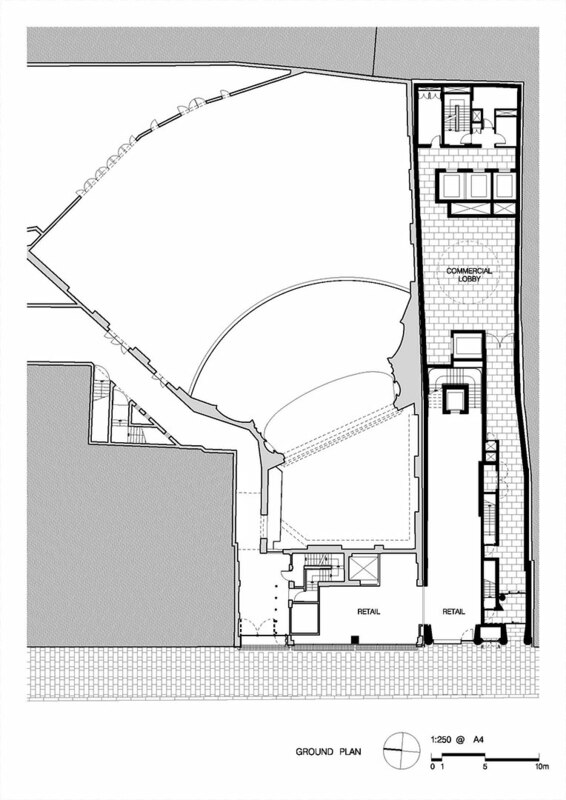 Further work involved refurbishment to the basement levels in the adjacent “State Theatre Annex Building” at 476 George Street for theatre usage and to the retail space above creating a connection with the new retail spaces within 478 George Street. 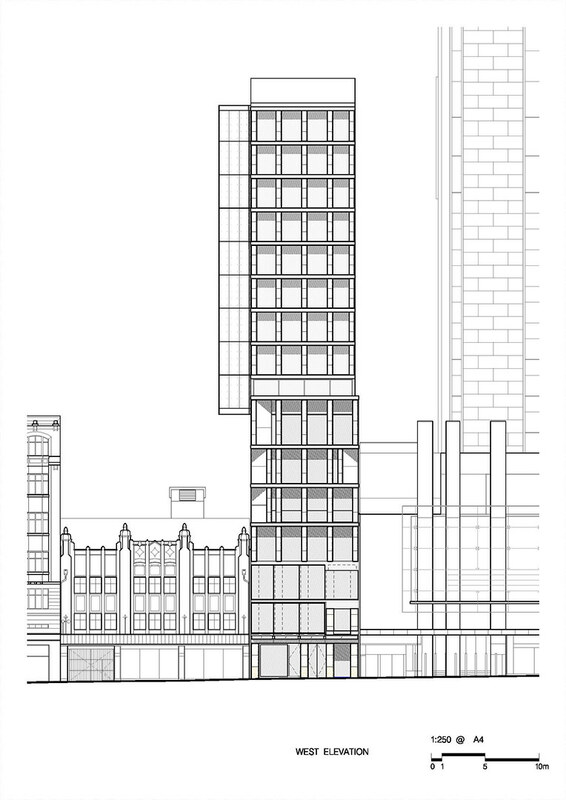 The streetscape relates to the height of Dudley House of the Gowings Building at the Corner of George and Margaret Streets and presents a strong urban form at the centre of the street. 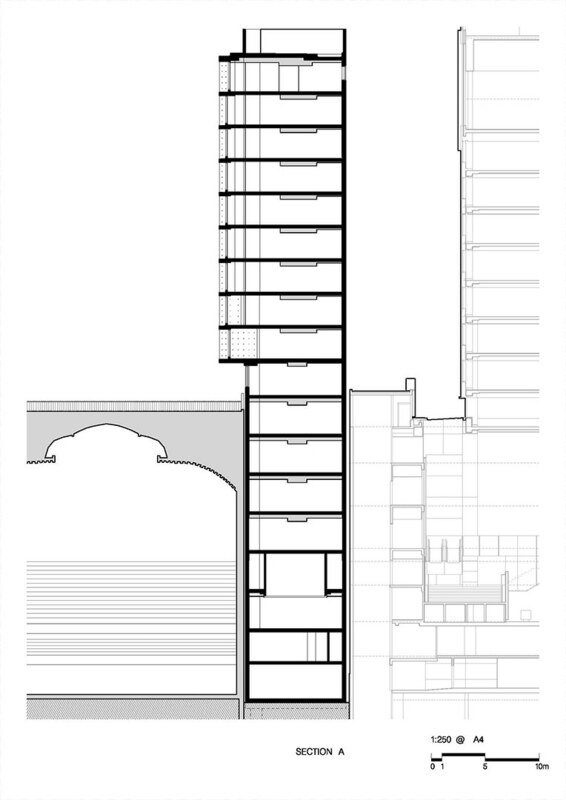 The lower seven levels present a street wall to the George Street boundary with upper levels set back to align with the Hilton Hotel. 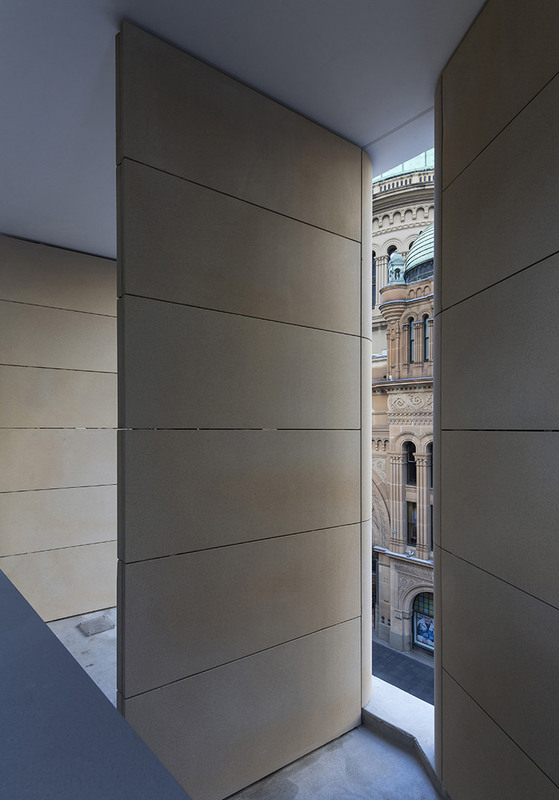 Detailed sandstone elements on the George Street façade complement the QVB opposite and reference the abundance of sandstone in the surrounding context. 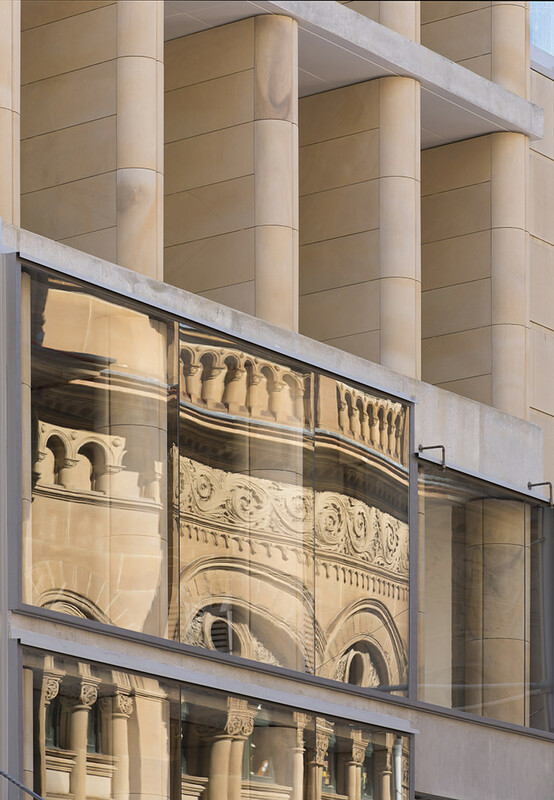 The façade of the lower levels is composed to open and close to the QVB, creating a play of shadows and light when viewed from street level. 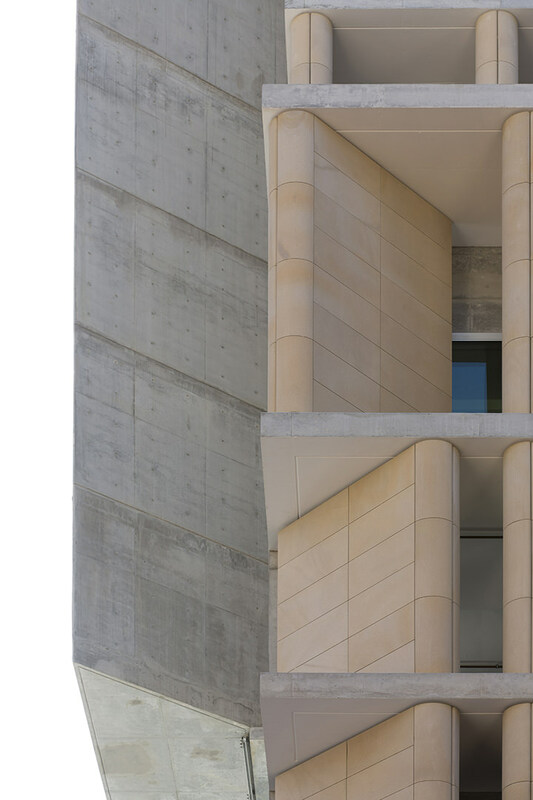 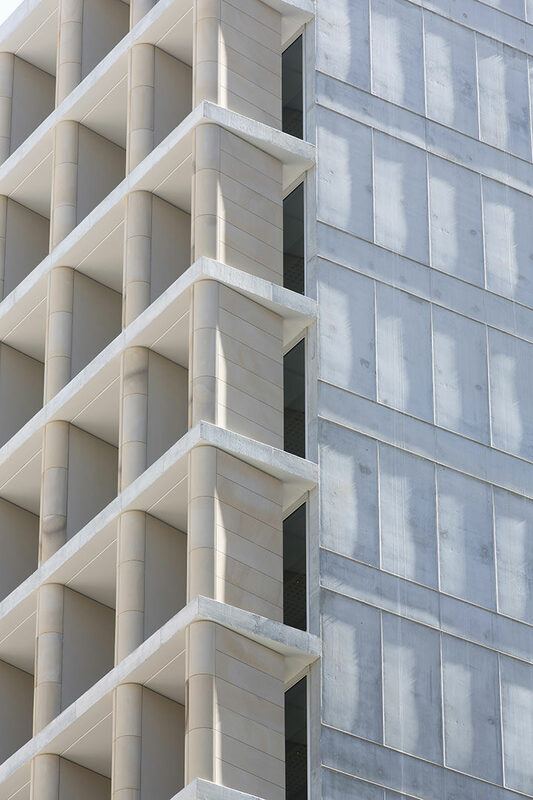 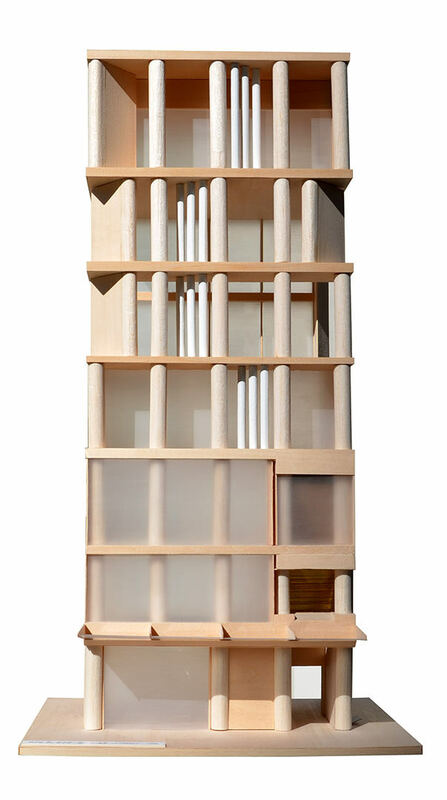 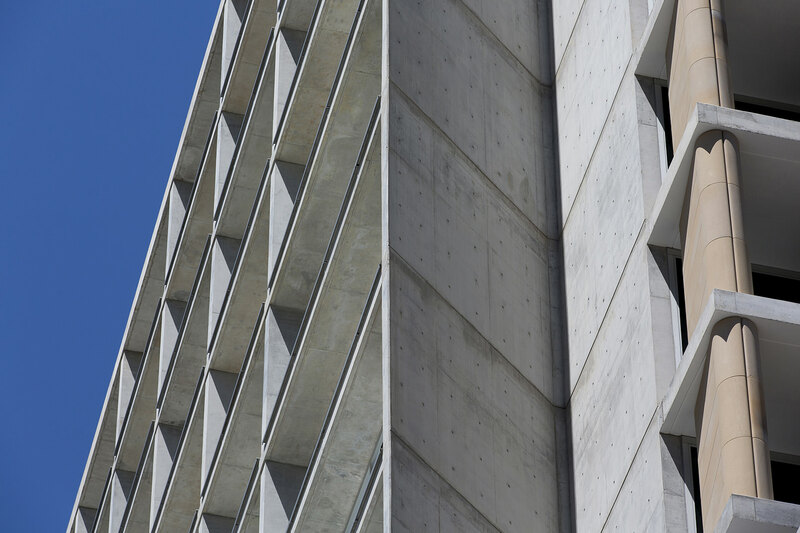 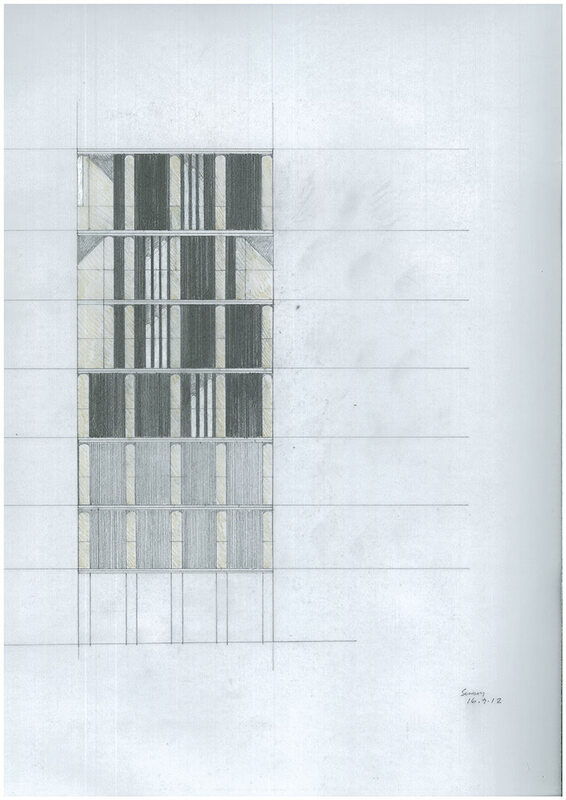 The composition changes to a regular pattern as the building steps back, reinforcing the strong vertical proportions of the narrow floor plate. 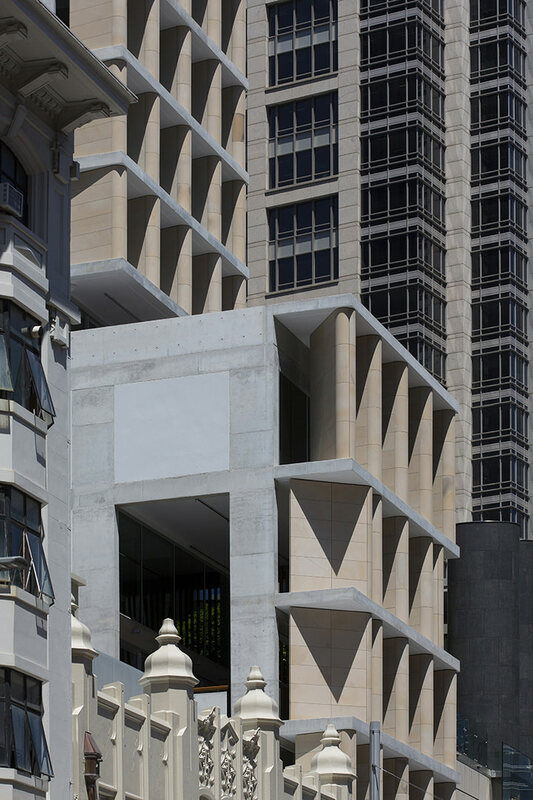 To the north, a cantilever in the airspace above the State Theatre, maximises the opportunity presented by the long and narrow site, flooding the upper levels with daylight and opening the office spaces to magnificent views of the city. 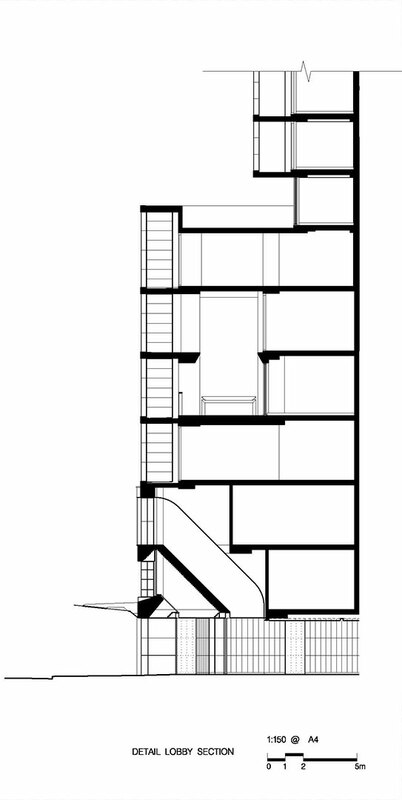 At street level, a discrete entry creates an intimate space that opens up in the centre of the building to double height void spaces. 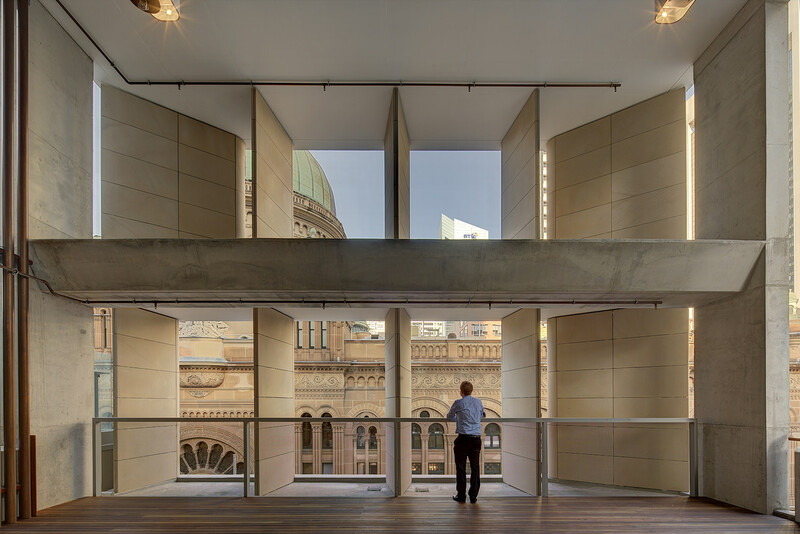 Terraces overlook George Street on levels four and seven. 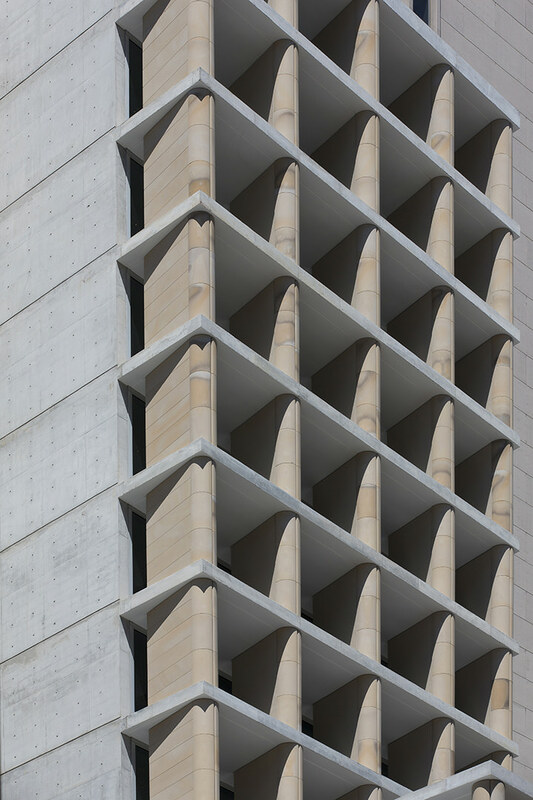 The project makes a strong and considered new contribution to the streetscape in a historically important section of George Street and revitalises the street frontage of the State Theatre Annex.